Looking for the perfect placed to call home! This is the one that you don't want to miss. 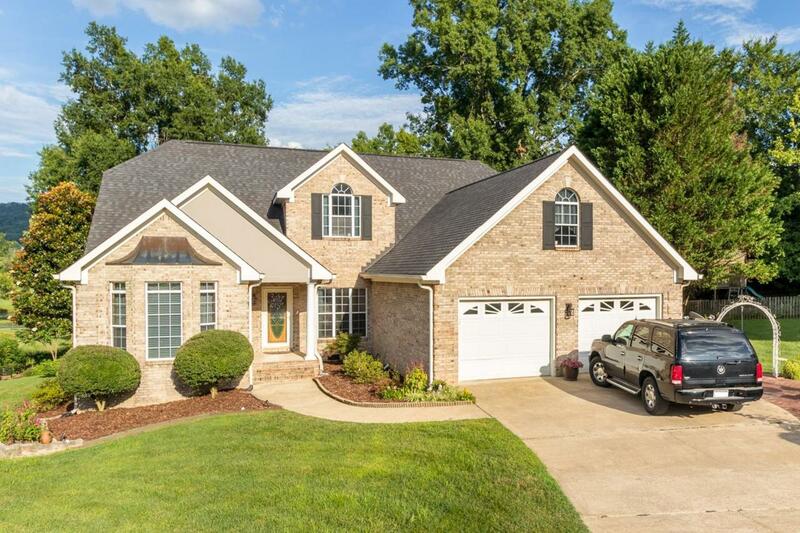 This lovely 3 sided brick home has it all. It is in gated golf community of Windstone with club house, Tennis Court, Swimming pool and Home owner's Association. the house situated in the cul-de-sac on Golf Course (9th Hole) with spectacular views of mountains, lakes and golf course. Convenient to major shopping mall, hospitals, schools, VW, Amazon and I-75, Home features a fabulous floor plan, 4 bedrooms plus bonus room, 3.5 baths. large kitchen with granite tops, white cabinets, glass tile back splash, large breakfast area opens to keeping room with fire place, living room and dining room combination, formal dining room (it could be used as a formal living room/office),Huge master bedroom which is on main level with fire place, and double trey ceilings, large master bathroom with double vanities, tiled walk in shower (replaced in 2016), jetted tub and huge walk in closet, hardwood floors through out the main level, Upstairs offers 3 bedrooms plus bonus room, shared bathroom, guest bedroom with own bathroom. Stroll out of the keeping room, master bedroom or living room onto huge deck or screen porch that overlooks the 9th hole, green lake and mountains. Huge level back yard with sprinkler system. New 30 year roof in May 2012 and new 75 gal gas water heater with circulated heat system in Jun 2012. Great Schools. Nothing to do, just move in and enjoy this beautiful house.